‘Carmen Sandiego’: New Images Tease the Animated Netflix Series’ Arrival in 2019!! Check It Out!! | Welcome to Moviz Ark! 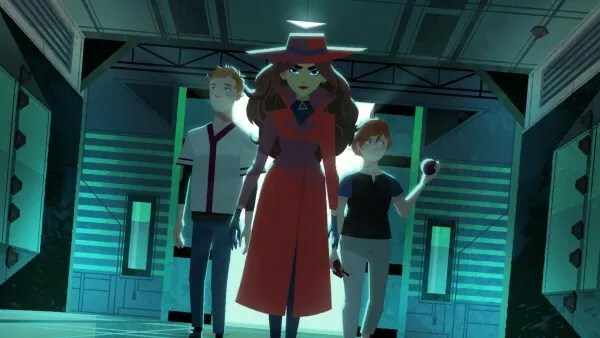 ‘Carmen Sandiego’: New Images Tease the Animated Netflix Series’ Arrival in 2019!! Check It Out!! Back in 2017, Netflix announced that a new, animated Carmen Sandiego series would be launching in 2019 with Gina Rodriguez (Jane the Virgin) voicing the title character. 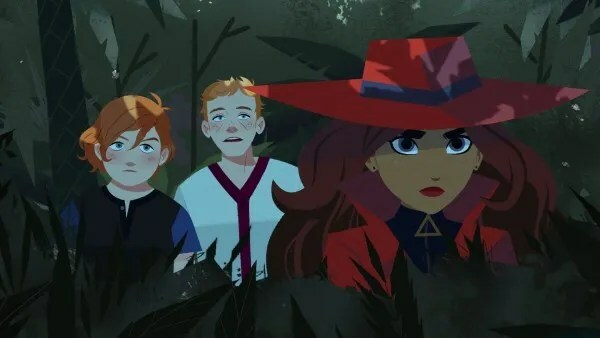 Now, the streaming giant has confirmed a release date of January 18, 2019. 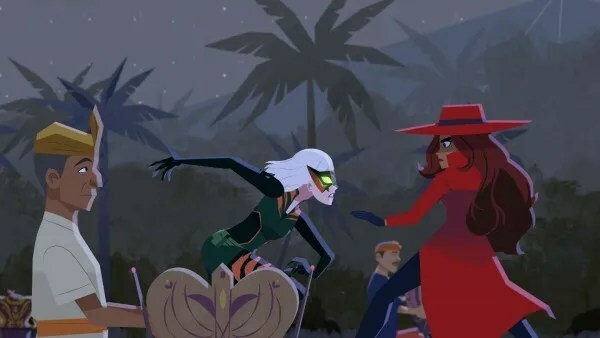 As they put it, “Carmen Sandiego returns in this series that follows her new international capers as well as past escapades that led to her becoming a super thief,” but other than a few new images from the upcoming show, few other details are available at the moment. 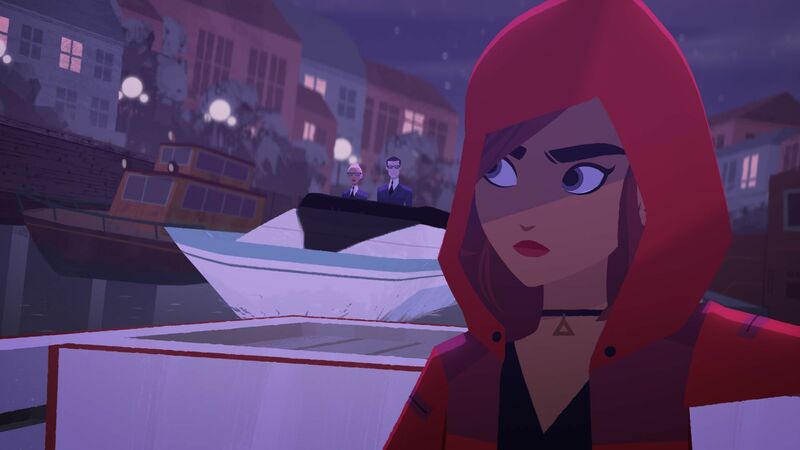 Also joining the cast is Finn Wolfhard (Stranger Things) who will voice Player, Carmen’s chief accomplice and friend. An initial order of twenty 22-minute episodes is already in place, so we’ll see if the first season is successful enough to trigger a second. Behind the scenes, Duane Capizzi (The Batman) acts as co-executive producer and showrunner alongside executive producer C.J. Kettler (The Tick). Caroline Fraser is the executive in charge of production. Kevin Dart (Mr. Peabody & Sherman) and Chromosphere provided the visual designs, while DHX Media is the animation studio responsible for bringing the show to life. 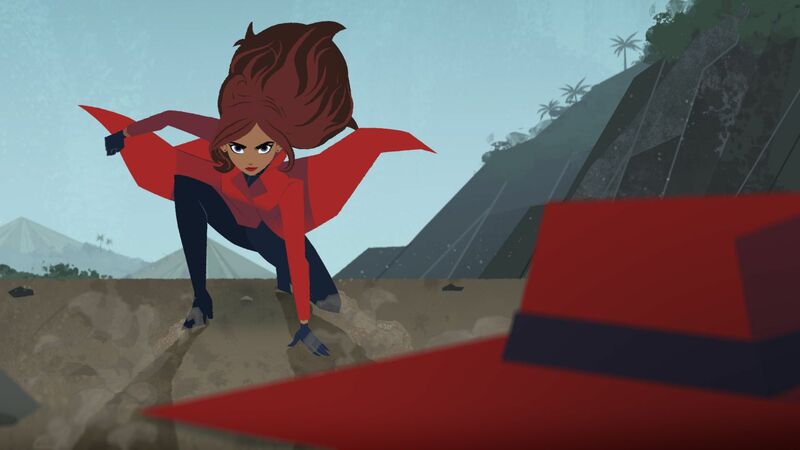 Traditionally, the title character is a world-traveling thief of some renown, sought by law enforcement agencies across the globe (and sometimes across space and time). 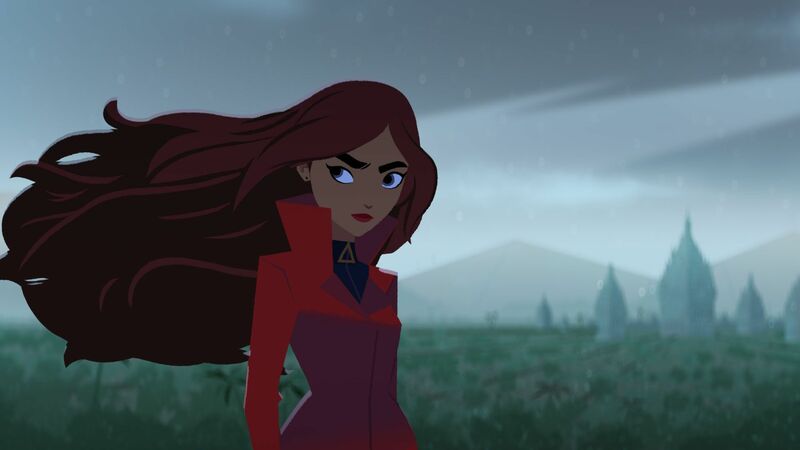 In the games, kids would play Junior Detectives tasked with tracking her down, learning lessons in history, culture, and geography along the way; protagonists in the animated series took on the same roles. It remains to be seen just what sort of storytelling this new version will embrace. 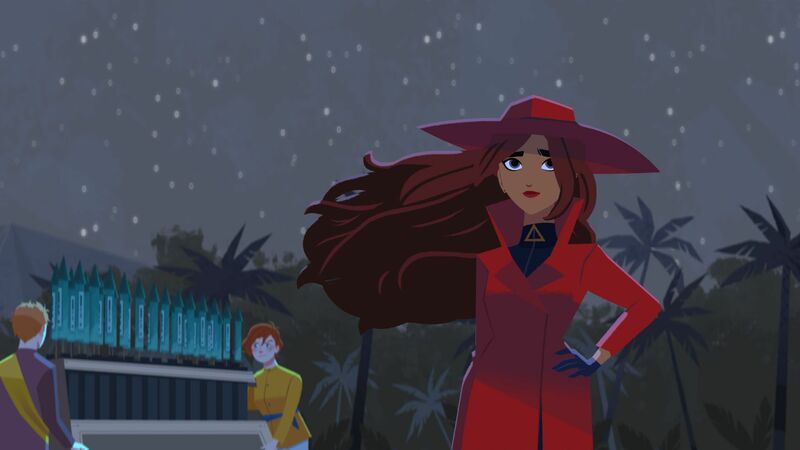 In the upcoming animated series produced by Houghton Mifflin Harcourt, Carmen Sandiego is back and ready for a new crop of international capers packed with thrilling adventure and intrigue. This fresh take presents an intimate look into Carmen’s past where viewers will not only follow her escapades but also learn WHO in the world is Carmen Sandiego and WHY she became a super thief. ← ‘Glass’: International Trailer Shows More Footage From M. Night Shyamalan’s Superhero Film!! Check It Out! !